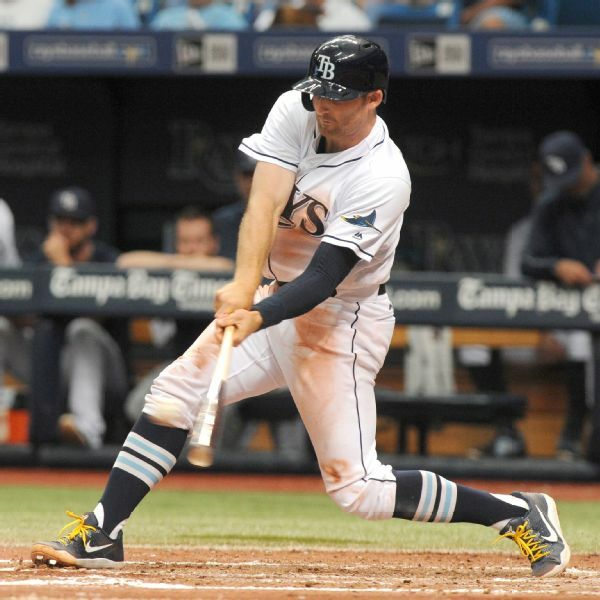 The Tampa Bay Rays traded Brad Miller to the Milwaukee Brewers on Sunday for Ji-Man Choi. J-Man Choi, who hit a go-ahead, pinch-hit grand slam on Saturday for the Milwaukee Brewers, was optioned on Sunday to open a spot for starter Brandon Woodruff. Ji-Man Choi homered in his debut for the New York Yankees, a two-run drive in the fifth inning against Toronto's Mark Estrada. 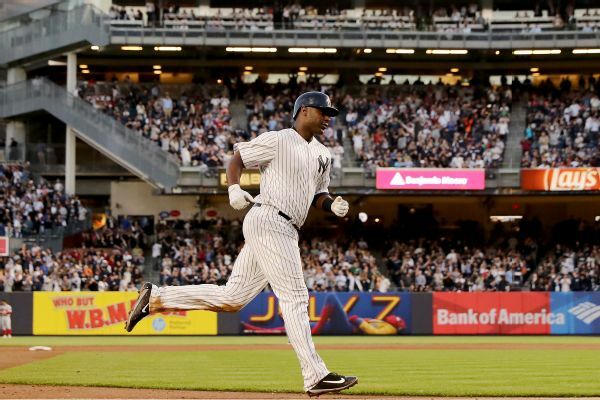 Yankees 1B Chris Carter was designated for assignment again. The Yankees will bring up left-handed-hitting 1B Ji-Man Choi from Triple-A Scranton-Wilkes/Barre on Wednesday.